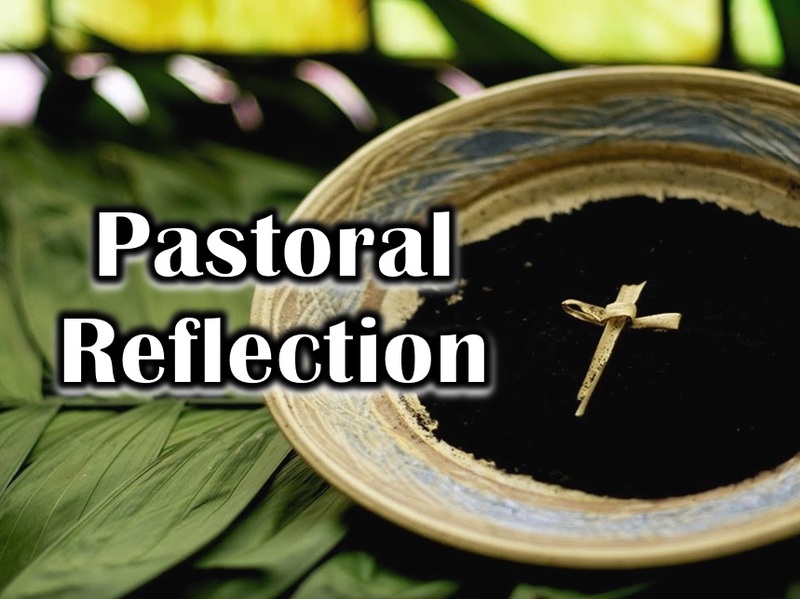 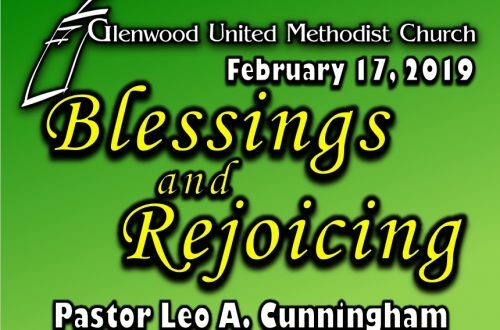 Listen to the Ash Wednesday Service Sermon from Pastor Leo A. Cunningham at Glenwood United Methodist Church. 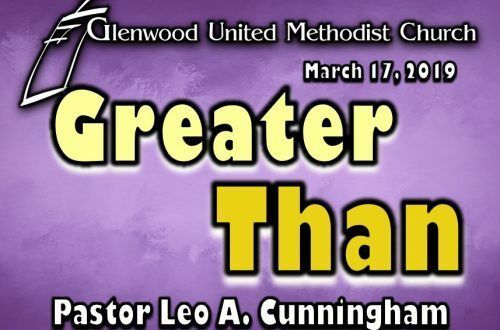 Listen to “Episode 129 – The Leo A. Cunningham Show Glenwood UMC 3/6/19 Ash Wednesday Service” on Spreaker. 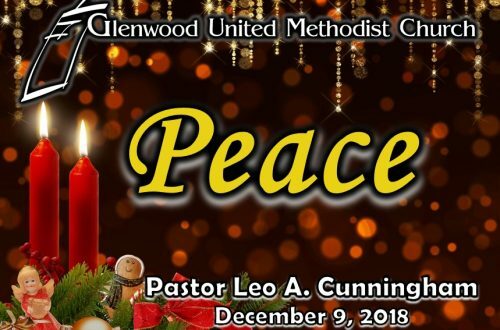 There are no slides for this short sermon.